Bev and Ian Glen have their roots steeped in the Scottish brewing and distilling industry. They moved to Australia, complete with children and dog, in 2006 with the aim of establishing Bathurst’s first microdistillery. Bev used to run various Edinburgh pubs, while Ian is a biochemist and holds a Post-Graduate Diploma in Brewing & Distilling from Heriot-Watt University. He is also an Associate Member of the Institute of Brewing & Distilling and has spent his entire career in the malting, brewing and distilling industry. 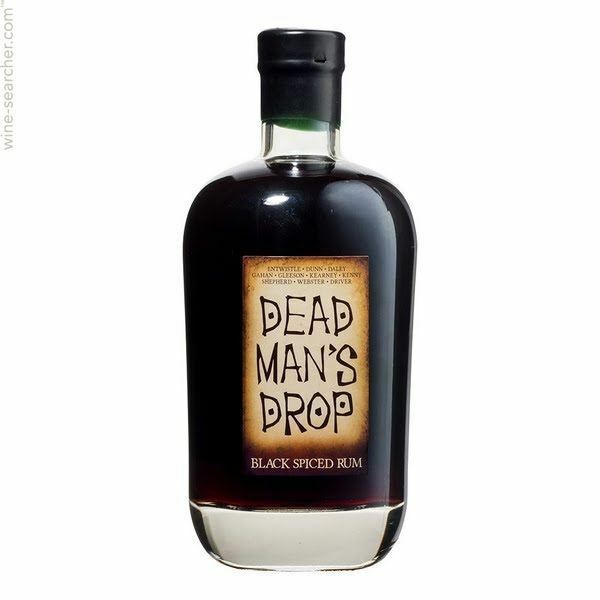 With a delectable front palate packed full of caramel, spiced oak and toffee apple notes, this outstanding 5 year old rum then gives way to its honey, oak and lingering floral characters. Handcrafted with the utmost care and precision, it has been expertly aged first in ex brandy vats then finished in ex bourbon barrels. Resulting in a rich, golden rum that clings seductively to your glass allowing you time to savour every delightful nuance. We highly recommend you enjoy it neat or over ice. 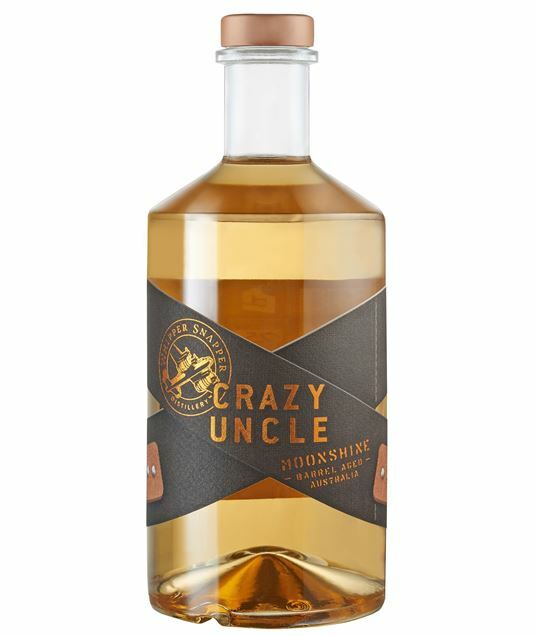 Unique selling points; 100% West Australian Grains, 80% corn, 10% malt, 10% wheat, first unique barrel aged moonshine produced in Australia. Aged in fresh American oak for 6 weeks in a warm Perth climate. This premium award winning Gin is made using a basket distillation process. 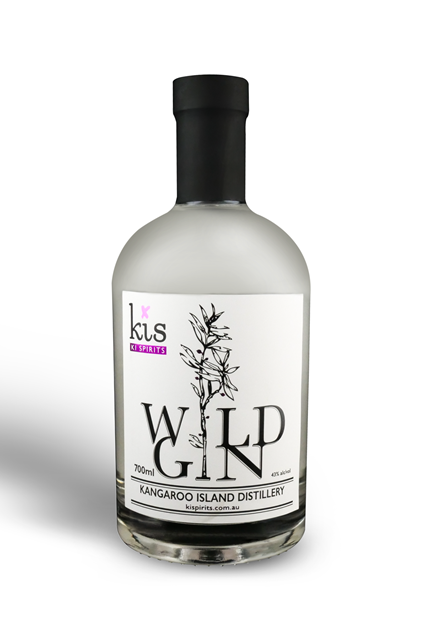 Hand batched in small quantities, the gin is produced in a 80Lt copper still, with native Kangaroo Island ingredients. Distilled with a blend of ‘native’ juniper (Boobialla-Myoporum insulare) and Italian common juniper, coriander and 10 other traditional Gin botanicals, produces a light and floral Gin not shy of Juniper. A gin lover’s gin.